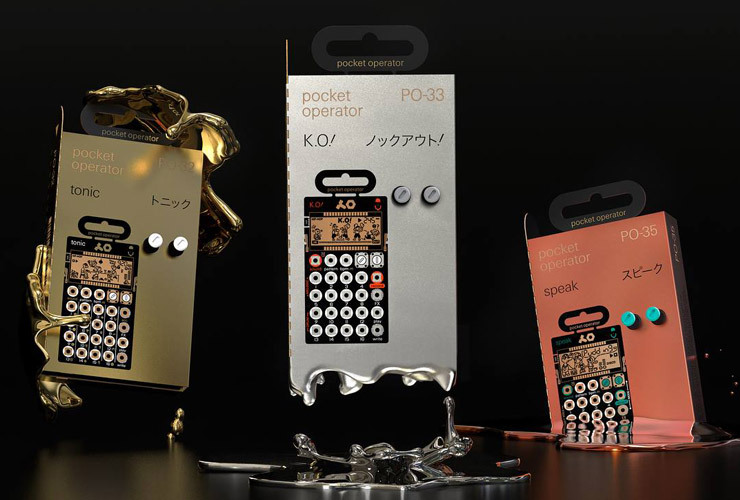 Teenage Engineering are expanding their Pocket Operators series even further – we now have the 8th and 9th pocket instruments, hopefully, we have enough pockets as well. 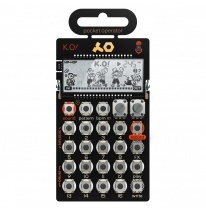 PO-33 K.O! (stands for knock out) is a micro sampler with 40 seconds sample memory and built-in microphone for recording, so you can either use that to record or plug an external microphone to line in. Two new modes, melodic and drum, allows you to play melodies and drums, and patterns can be created with the help of sequencer. 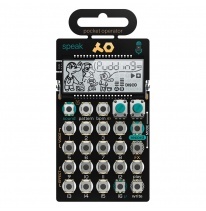 PO-35 speak is a vocal synth, which also has an integrated sequencer and microphone, so you can record your voice and modulate it, create sequences and add effects/drums on top. PO-35 speak has 2 minutes of sample memory, which is impressive. 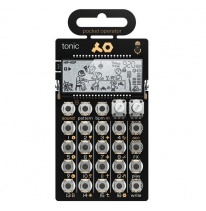 These two are in the same family as PO-32 Tonic, so they are on the more expensive side of Pocket Operators. But they are so cool, and we can’t wait to play around with them!